How Much Sleep Do You Need According to Science? Here Are The Facts! Home » Sleep » How Much Sleep Do I Need? How Many Hours of Sleep Humans (and Pets) Really Need According to Science! 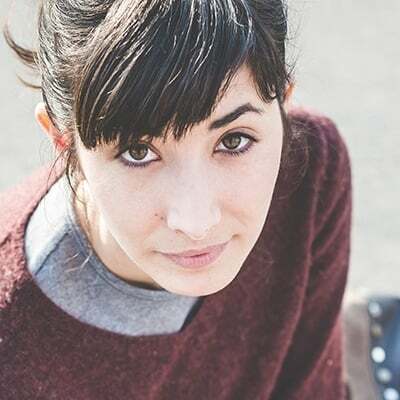 The consequences of chronic lack of sleep are well documented; and while you may think you’re getting enough, do your sleep habits match-up with medical recommendations? Sleep is not just important; it’s necessary for our bodies to function properly. Every aspect of our health — both physical and mental — is impacted by the quality of our sleep. Knowing the sleep requirements for every age enables you to take proactive steps to improving your overall well-being. Newborns’ sleep cycles are not yet regulated by circadian rhythms — our internal body clock guided by daily cycles of light and dark. 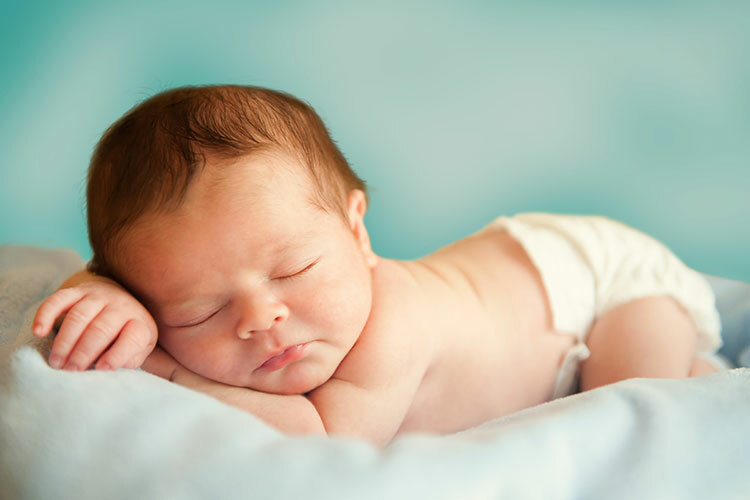 After that first month, your baby’s sleep requirements will reduce slightly to 12-15 hours per day. Thankfully, the duration of sleeping periods will increase to 4-6 hours, and you may begin to notice a more definite pattern in your baby’s sleep as they start to sync with a day-night schedule. 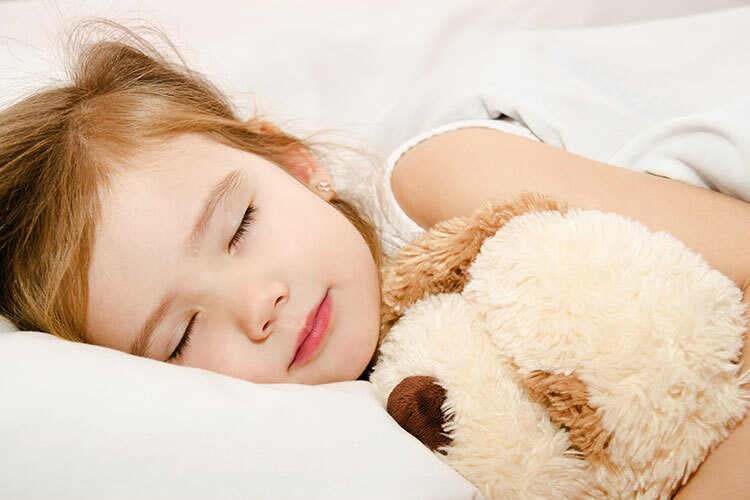 Once your child reaches preschool age napping will begin to taper off, but they still require 10-13 hours of sleep per day. 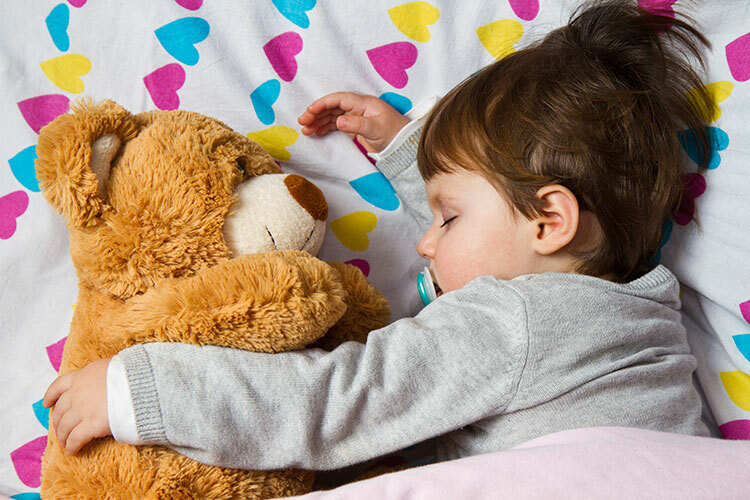 Many children this age tend to be early risers, so it’s important to get them to bed at a decent time to enable them to get the correct amount of sleep. 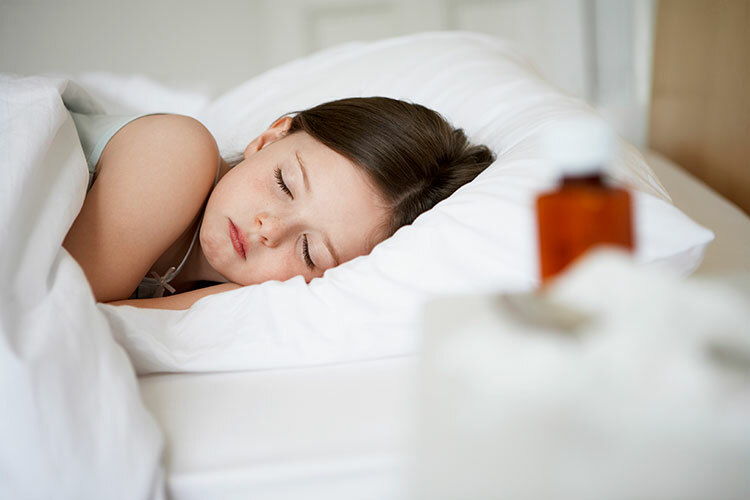 The majority of kids stop napping altogether by the age of 5, and with increased demands on their time due to school and extracurricular activities it’s crucial that they get the recommended 9-11 hours of sleep per day. 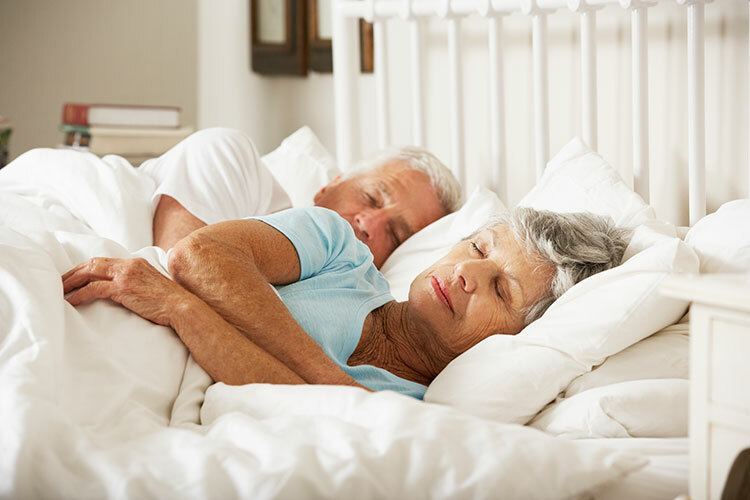 However, many seniors experience sleep disturbances that significantly impact the quality of their sleep and reduce the actual number of hours spent in restful sleep throughout the night. When you first bring that puppy home, he or she will need to sleep about 17-20 hours per day. As your dog gets older, they will expend less energy and require 12-14 hours of sleep. 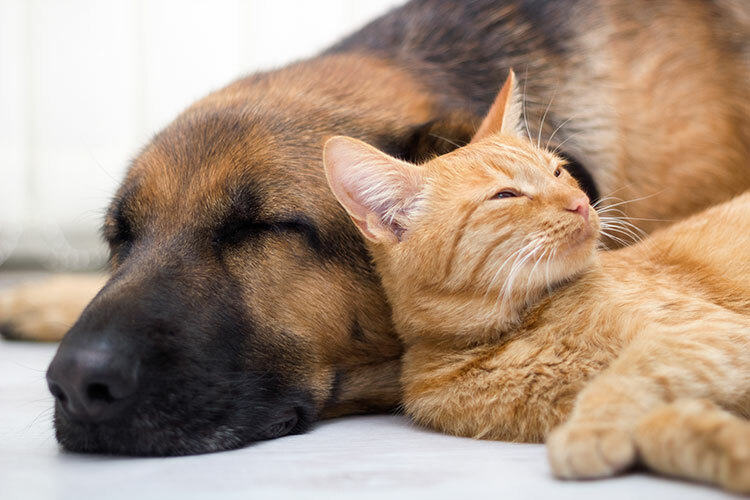 On top of this, cats are most active during the nighttime — which may come as a surprise to new cat owners who are startled awake by their kittens late night antics. During the day, you’ll observe the infamous “cat-nap”: these last about 15-30 minutes and your cat can be woken up by the slightest disturbance, ready to pounce. Your immune system requires sleep to function at peak capacity: which is important but especially so when our bodies are trying to fight off an infection. Fatigue is most prominent in the first trimester when rising levels of the hormone progesterone lead to an increase daytime sleepiness. Many sleep disorders will affect the amount of time you need to sleep due to their effect on the quality of sleep you receive. Conditions such as sleep apnea and restless-leg syndrome cause frequent nighttime awakenings, which ultimately lead to you being less-rested overall. If you are concerned you may be sleeping too much, check with your doctor to verify if there is an underlying medical condition (such as hypersomnia) or if it may be a side-effect of a medication. You and your doctor can then decide the best way to proceed. There are countless benefits to getting the right amount of sleep: From reduced risk of multiple medical conditions to improved mood and cognitive functioning. So get on your mattress and make sleep a priority in your life and experience the impact for yourself. If you are looking for a new mattress, check out our top recommendations, comparisons and in-depth reviews.